Great Homeschool Conventions is one of the wonderful sponsors who help make the work of FreeHomeschoolDeals.com possible! 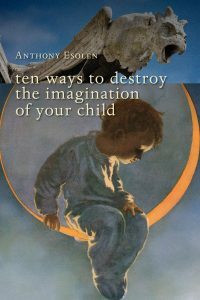 For a limited time you can get the free eBook, Ten Ways to Destroy the Imagination of Your Child ($9.99 value!). Subscribers to Great Homeschool Conventions will receive this free ebook that encourages imagination, creativity, and more. 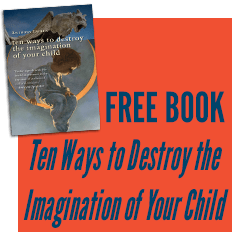 Click here to sign up for your free copy of, Ten Ways to Destroy the Imagination of Your Child ($9.99 value! ).